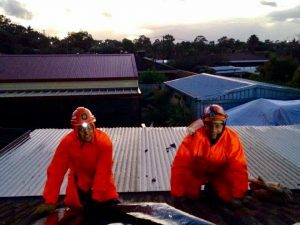 Article: What do the SES do between disasters? 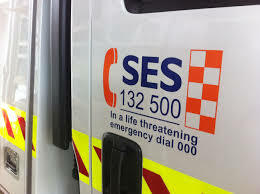 What do the SES do between disasters? You may need this in an emergency. Restricted Access Permits (RAP) have been developed to assist people in emergencies. Follow the link to find out more information on how a RAP may be able to assist your family and property in an emergency. Since Friday, our teams have responded to 31 requests for assistance for water damage and 1 collapsed patio. It’s been a busy start to the rescue year! Thanks to everyone. For up to date and official alerts and warnings in emergencies; visit the DFES website, tune in to ABC local radio in your area (720 am in Cockburn area) or phone the DFES information line on 13 3337. Different situations may require different resources. Internet may not always be available. These details can be entered into your emergency plan to help when they’re really needed. Many thanks to everyone who has assisted in the response to the tornado today. Six teams responded to the 39 calls for assistance. Damage to houses included structural issues, roof tiles and flooding in varying degrees with some houses affected greatly. Many thanks to teams from Rockingham-Kwinana, Gosnells, Belmont, Kalamunda SES and also the firies who gave much needed assistance. Thanks also to other emergency responders who helped keep the environment safe. Good luck to our teams still out there and we hope everyone has a well deserved rest tonight! Cockburn SES has attended 13 call outs as a result of Saturday’s severe weather. Most of the call outs were for roof damage due to wind gusts and one destructive ‘willy willy’ that affected one street in particular. Thank you to our many members that assisted (some helped even after training earlier that day!) 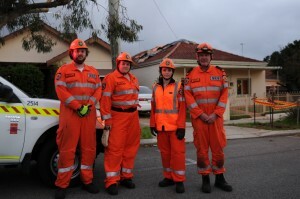 and also to Rockingham SES who came to help too! 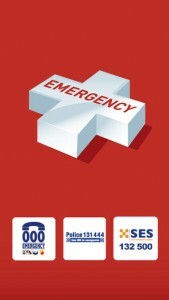 DFES has a new public number for the emergency information phone line – 13 DFES or 13 3337. The phone line enables people in areas affected by emergencies to listen to recorded information about current DFES incidents. In a major incident this phone line also links to a call centre in the State Operations Centre. The new number 13 DFES (13 3337) is now live.The old information phone line number (1300 657 209) will also link to the new line for a period of time. Pop it in your phone to help you to be ready in an emergency! Emergency App for smart phones. ‘Helps people to call the right number at the right time. Using a mobile phone’s GPS functionality so callers can provide emergency call-takers with their location information as determined by their smart phone. The app also includes SES and Police Assistance Line numbers as options, so non-emergency calls are made to the most appropriate number. * Is someone seriously injured or in need of urgent medical help? * Is your life or property being threatened? * Have you just witnessed a serious accident or crime? If you answered ‘Yes’ to any of these questions, call Triple Zero (000). Triple Zero calls are free. Log in to see extra content!